In this topic, we wanna talk about a couple of additional considerations we have when we were Troubleshooting Route Redistribution for IPv6, for the most part issues are similar but there are couple of additional things i want you to keep in mind beyond what we already talked about. 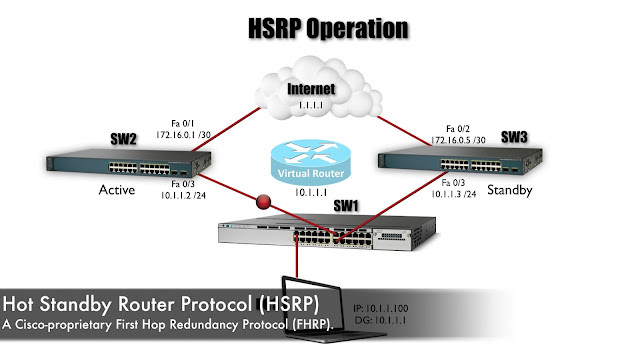 First let’s consider Router running some Routing Protocol, let’s say it’s OSPF and let’s say that Router has several interfaces and those interfaces are participating in OSPF and let’s say, that Router is doing a Route Redistribution of OSPF into another Routing Process with IPv4 the interfaces on that Router that are participating in OSPF they are going to be Redistributed but that’s not the case by default with IPv6, with IPv6 we have to specify an additional parameter to say that we want to Redistribute a connected networks. 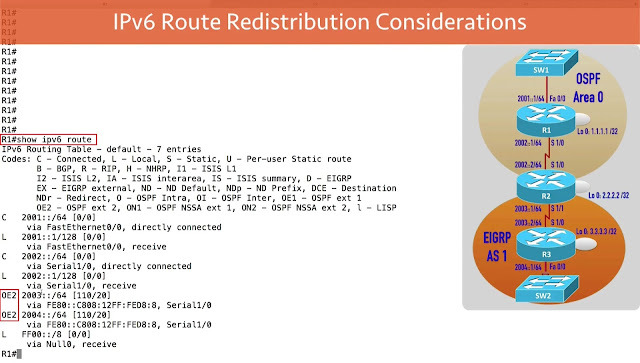 Now “Route Redistribution works on the premise that, in order to Redistribute a Route into another Routing Protocol, that Route has to exist in the IP Routing Table” and if we take a look in the IP Routing Table if we have an interface on that Router that does participating in OSPF, Yes! 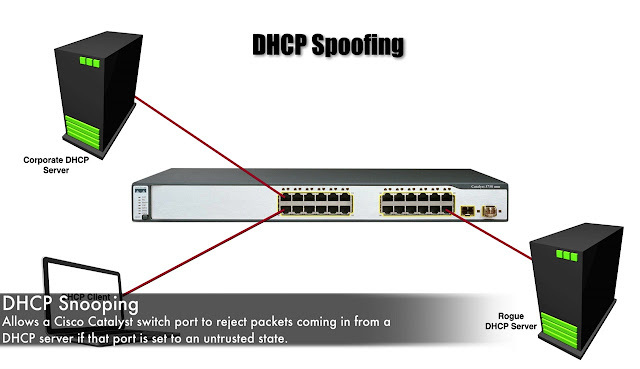 the network attach to that interface is going to show up in the Routing Table but not because it was learned via OSPF, it shows up because it’s a directly connected network and if we doing IPv4 Route Redistribution it understands that this interface, it is connected but its participating in the Routing Process so i am going to Redistributed that’s as well. But with IPv6 that does not happen, with IPv6 if i say for example that i want to Redistribute all of my OSPF learned Routes into another Routing Process or all of my EIGRP learned Routes into another Routing Process, those Routes that i am Redistributing not only need to show up in the IP Routing Table because they were learned by OSPF or EIGRP or whatever Routing Protocol is doing a Redistribution. 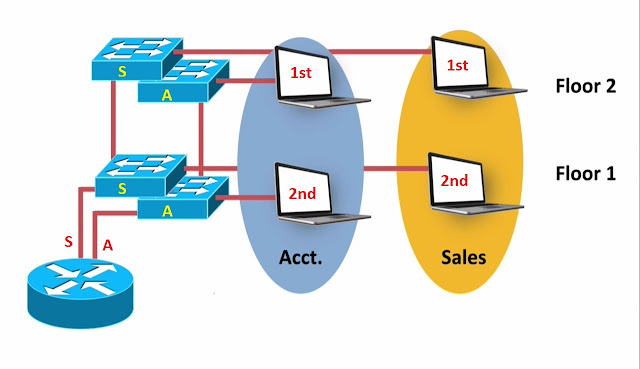 But usually we will want also Redistribute networks connected to interfaces that are participating in that Routing Process and when we go to interface in a movement, i am going to show you the extra parameter, we have to give and here is another difference when we doing Route Redistribution with IPv6 is supposed to IPv4. 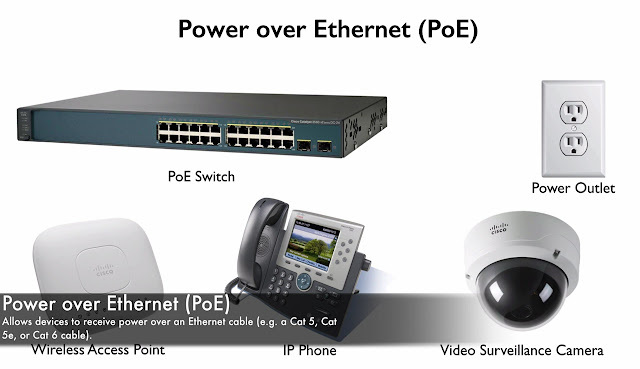 Ø Specifically, OSPFv3 and EIGRP for IPv6. I already got those Routing Protocols configured on Routes R1, R2 and R3. 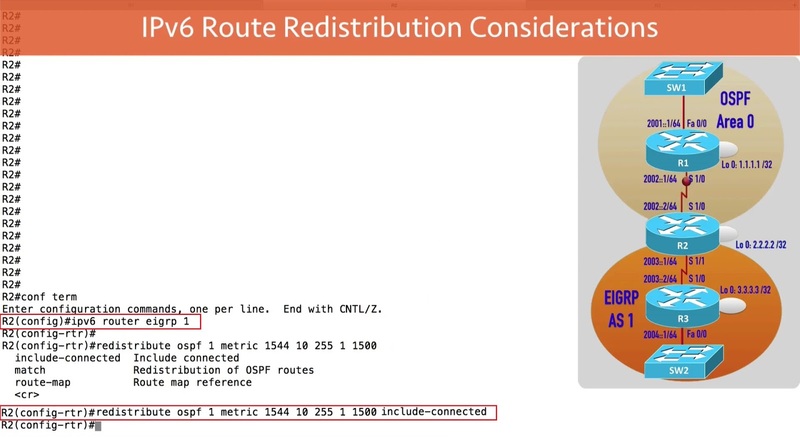 Here we want to give “include-connected” option what i am saying is, i want to Redistribute networks from any interfaces on this Router(R2) that are enabled for OSPF those networks not in the IP Routing Table because they were learned via OSFP, they directly connected networks but we do want to Redistribute those and to make that happen i say “include-connected”. 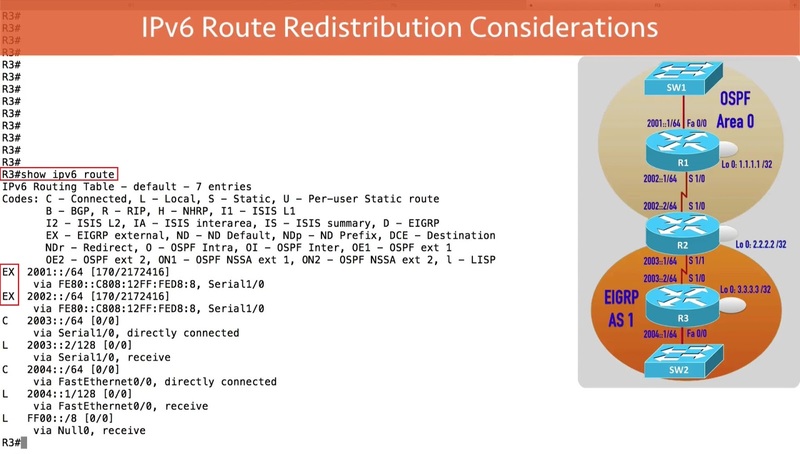 There is no Subnets option because IPv6 has no concept of Subnets, i do want to say (include-connected) though just like we did for OSPF Routes that were being Redistributed into EIGRP and we have done. 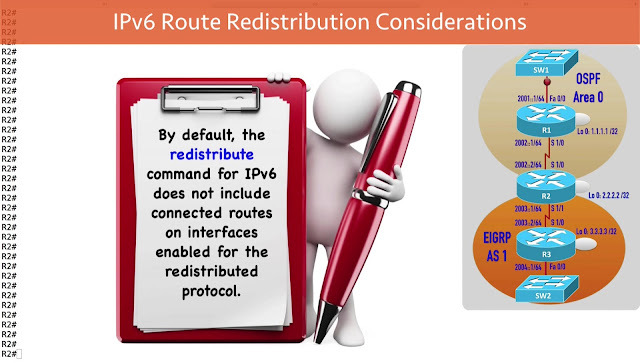 And we do have couple of Routes and that’s the look at couple of differences that we should keep in mind when we doing Route Redistribution with IPv6 as supposed to IPv4 and again there is no Subnets option when we Redistributing with IPv6 and also, we might want to add that (include-connected) option when we doing Redistribution which were cause directly connected networks that are enabled for that Routing Process to also be Redistributed.